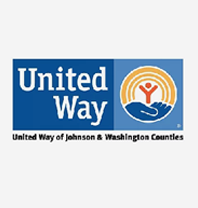 A volunteer shift at the ReStore may include: loading and unloading vehicles, receiving donations, sorting materials (like lumber, small hardware, tile, tools, etc. ), building displays, and basic maintenance duties such as sweeping, cleaning and organizing our aisles. Occasionally, we’ll have a special project that comes up like constructing a display, sorting bin tables or painting. Everyday is a little different, and everything you do to help is important, so we appreciate your flexibility as a volunteer! We are always looking for volunteers who enjoy engaging with the public and talking about the ReStore at various events. 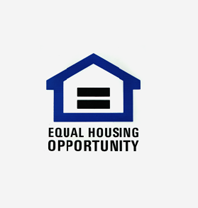 We ask our outreach committee members to commit to at least two events per month for six months. 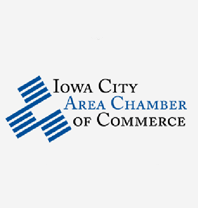 Events may include: Home and Garden shows, Fix-It Fairs, Art festivals, Farmers Markets, etc. We also like to take advantage of networking events, so if you enjoy meeting new people and creating relationships this would be a great opportunity for you. If you prefer to spend time at the computer, we have a opportunities that you can assist with as well, please contact us! 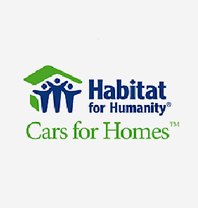 If you like to work with people and get your hands dirty help us build a home! 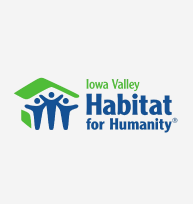 Our volunteers and supporters are the foundation of Iowa Valley Habitat for Humanity. Join us! We want you to be a part of making dreams come true. 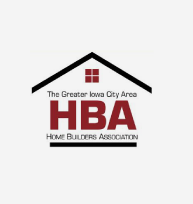 With your help, we can continue to build safe, decent, and affordable homes for low-income families living in Johnson, Cedar, Iowa and Washington Counties. Whether you are pounding nails, assisting with an event, or contributing financially, you are making a difference in people's lives! Share the excitement with us today!